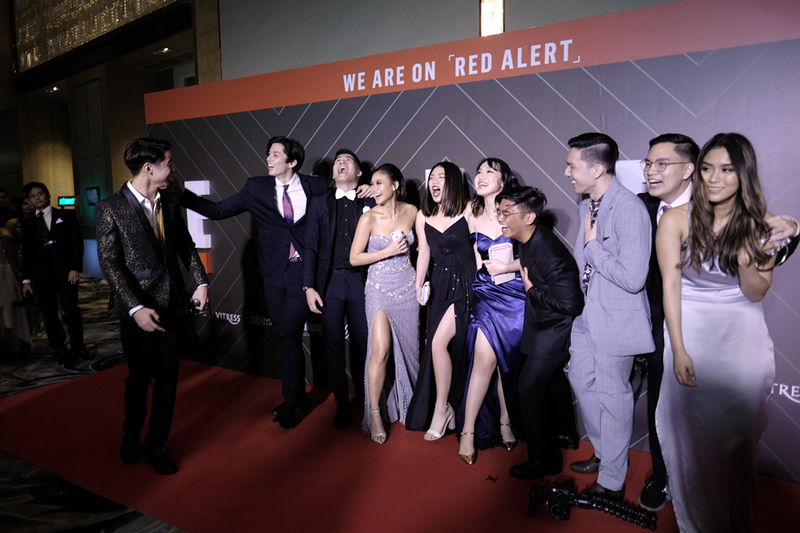 E!’s Spectacular Celebration of Filipina’s Digital Game Changers Showcased a Special Sneak Peek of the Latest Shows Coming to E! 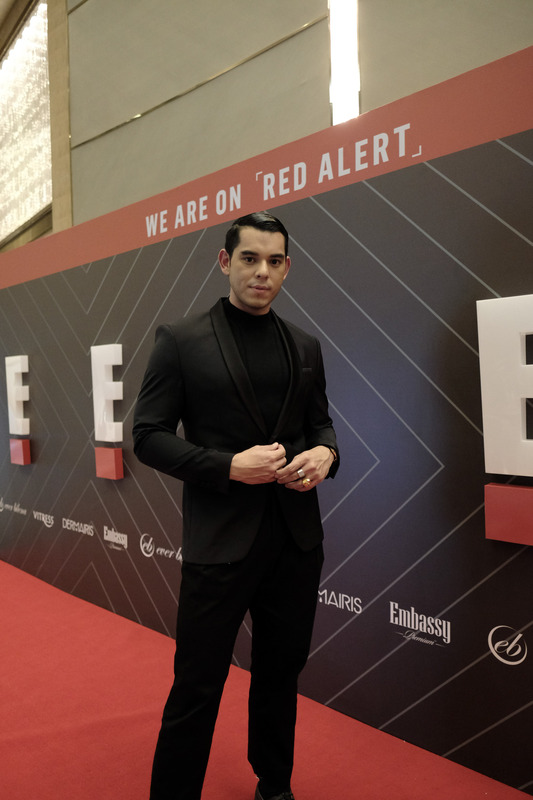 Manila, Philippines – September 25, 2018 – E! Asia – NBCUniversal International Networks’ channel dedicated to pop culture – hosted its annual E! 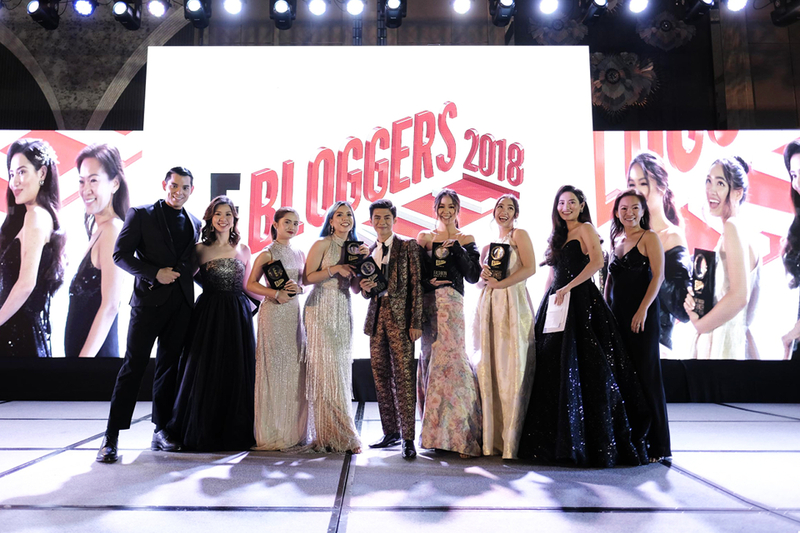 Bloggers Ball for the third year running in the Philippines. 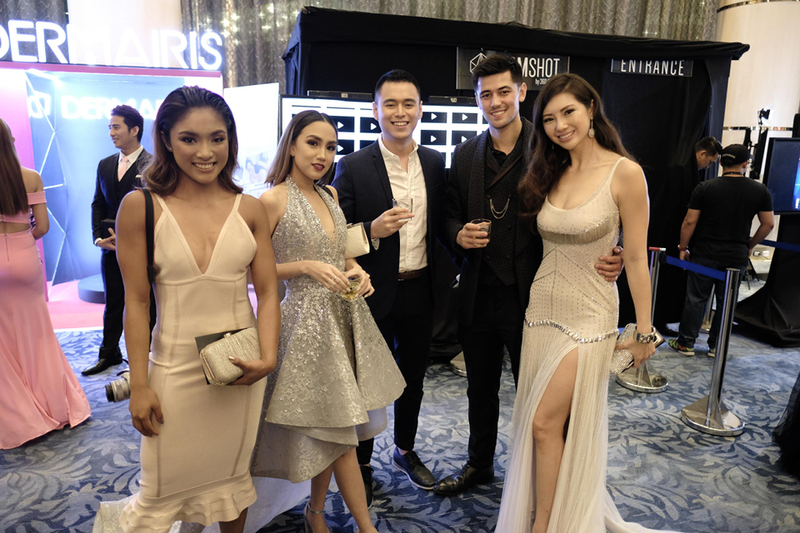 This year’s edition, held at Shangri-La at the Fort, Manila, was hosted by local influencers Raymond Gutierrez, Nicole Andersson and Janeena Chan. The E! 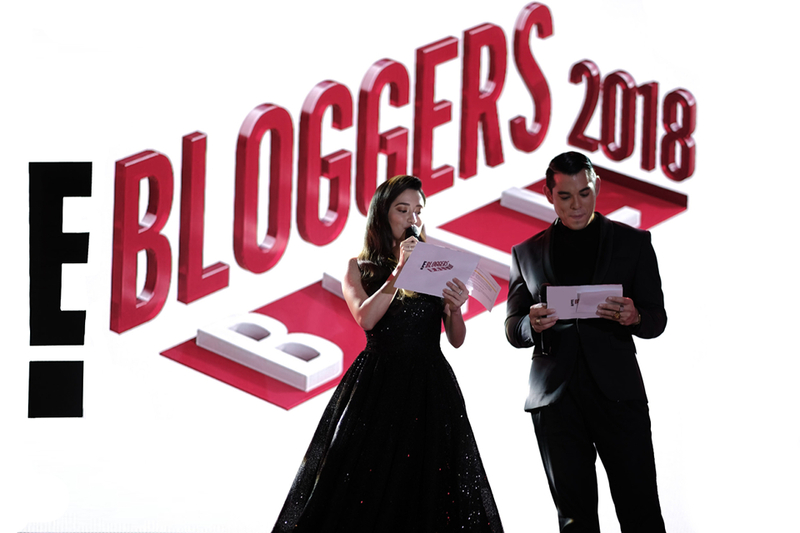 Bloggers Ball celebrates the very best of social media personalities in the Philippines. 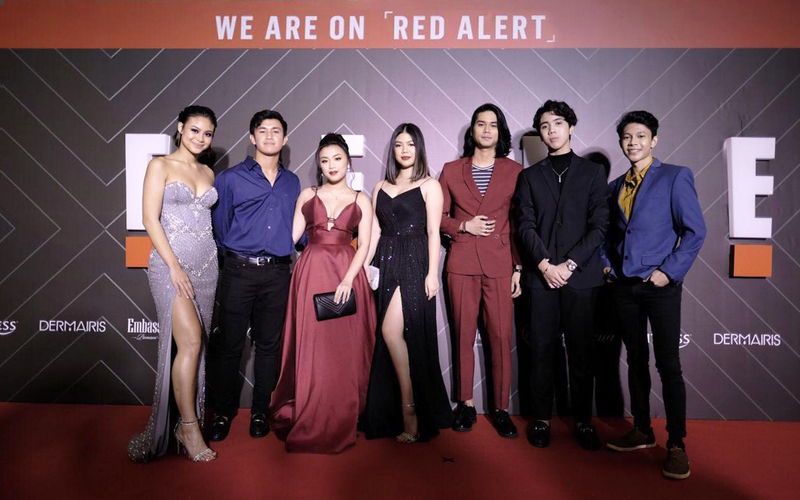 Today, the country's top social media influencers, bloggers, vloggers, Youtubers, Instagrammers, and celebrities, attended the awards ceremony to celebrate their industry. This year, E! gave out awards to tastemakers who have made an impact in the digital sphere within their respective fields. 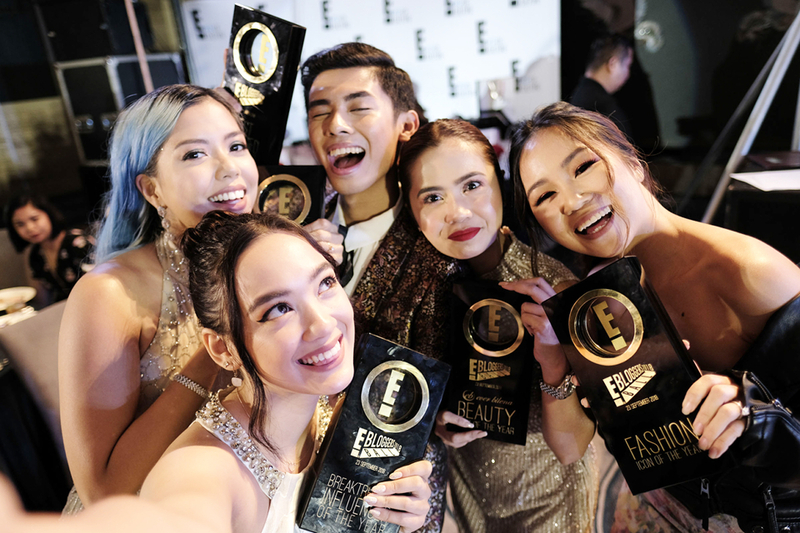 The winners were selected by a hand-picked council of judges that consisted of renowned members from the Filipina digital industry comprising of social media personalities, clients and partners. 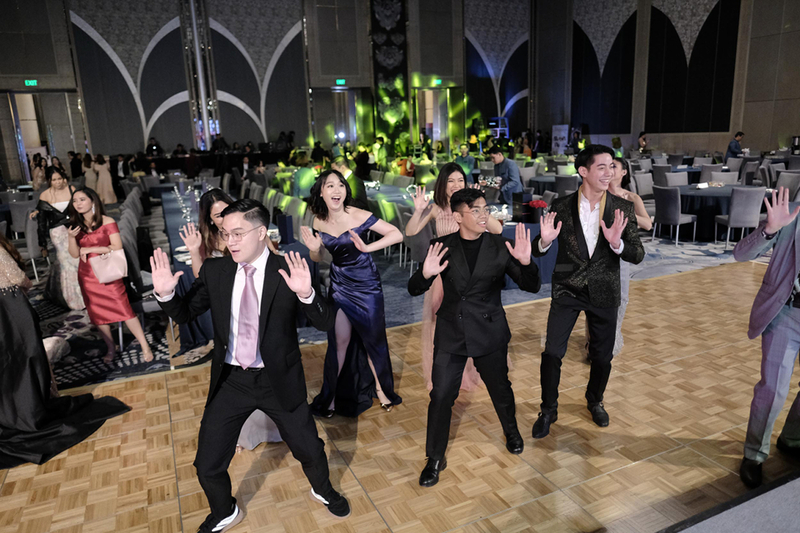 Other highlights of the event include performances from Universal Records talents: Fern., TALA, Kyle Juliano, Paolo Sandejas, Mark Oblea and Janina Vela. The E! 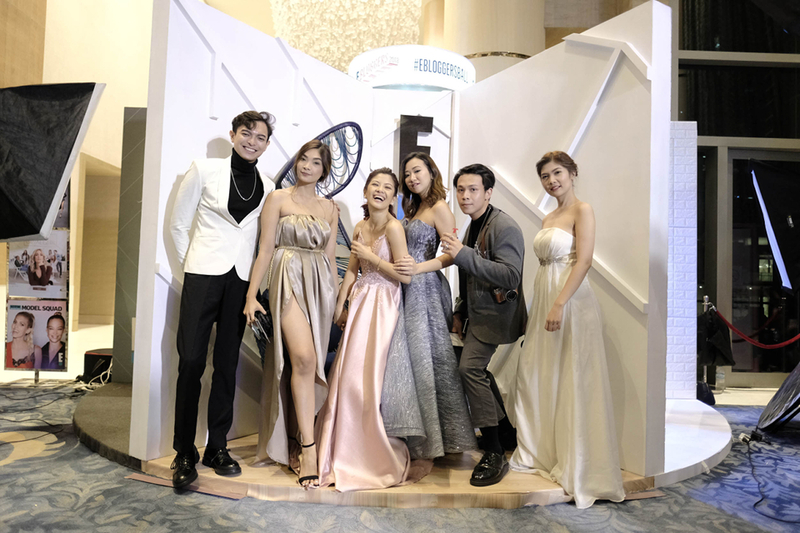 Bloggers Ball 2018 was co-presented by Ever Bilena and will be heading to Cebu on October 6, 2018. Get ready for music, family, friends and a whole lot of love from Ashlee Simpson-Ross and Evan Ross this September. The non-stop life of Ashlee+Evan will showcase the modern day millennial renaissance couple raising a family while building on a burgeoning career. Stay tuned as the musically-inclined couple unfold their first duet album together in the all new E! docu-series. In this exclusive New York Fashion Week series, we go behind the scenes of nine high-profile supermodels of the industry as they showcase their lives on and off the runway. The series will bring light to the reality of being a supermodel – which isn’t always beautiful. 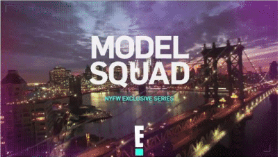 Expect a whole wave of drama, sweat, emotions, lights, cameras, poses and serious fashion goals on Model Squad. 15 seasons later and we're still Keeping Up With The Kardashians! A lot has happened within the Kardashian-Jenner family since the last season. For Kim, it's all business, business, business. However, the family still has their fair share of drama and conflict brewing between the sisters including the addition of three new Kardashian-Jenner babies. 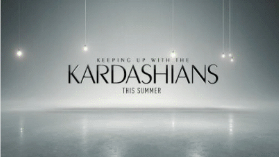 See what's to come this August on Season 15 of Keeping Up With The Kardashians! E! People’s Choice Awards, celebrates all forms of entertainment, chosen entirely by the fans. The E! 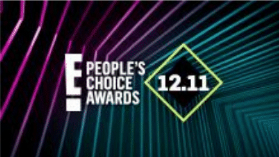 People's Choice Awards will be broadcast live from Barker Hanger in Santa Monica on November 12, starting at 8 AM, with E! Live From The Red Carpet: E! People’s Choice Awards kicking off at 10 AM.